We’re proud to announce that Sketchfab is now embeddable on CG+! With over 500,000 members and close to 1 million experiences instantly viewable in VR, we’re proud to be the largest online destination for VR and 3D content in the world. Because we know the reach of 3D and VR artists spans across all platforms, we want to make it more accessible for everyone to be able to share work, no matter where you’re sharing it. 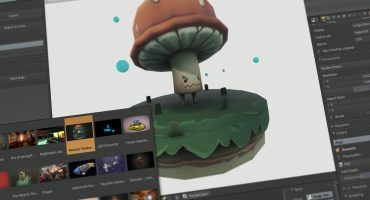 Now get more views for your work with added CG+ Sketchfab support. When adding new artwork follow these steps. 6. And just like that, your Sketchfab piece is on CG+! And like the embeds that you see on the blog, it will show up with two hi-res thumbnails, editable tags, tools used, Sketchfab description, and genre. 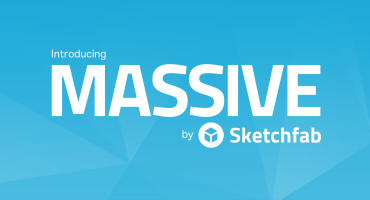 We are super excited to finally provide an opportunity to our users to embed their 3D projects from Sketchfab to CG+. We know we should have done it a while ago (perhaps even in the times of CGHUB), but better later than never. We really hope to see more beautiful 3D artworks on our website soon and would welcome new 3D artists to join our community. 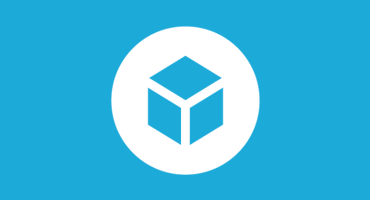 For an overview of Sketchfab’s CG+ integration, learn more about it in the Help Center.